Join Chef Kurt Olson for an evening of world-class wine and eclectic cuisine. Chateau Ste. Michelle wines, along with our partner brands, Eroica and Col Solare, will be perfectly paired with each dish. 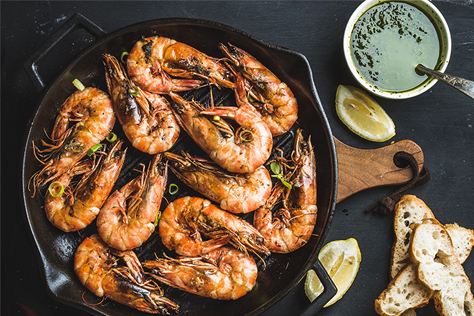 To ignite your taste buds, plan for grilled prawns, smoked duck breast and Moroccan lamb, just to name a few flavors. Check back soon for a complete menu. Reservations are limited to four tickets. Tickets available through April 13th.